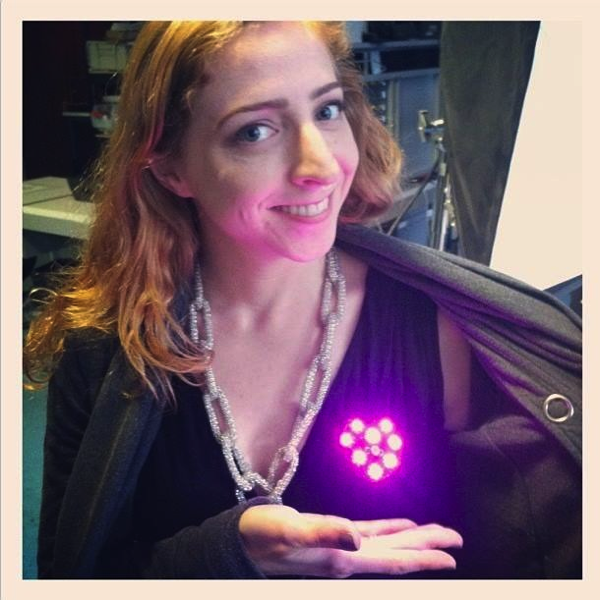 Light-Activated Pixel Heart with GEMMA on Threadbanger #WearableWednesday « Adafruit Industries – Makers, hackers, artists, designers and engineers! I had so much fun working with Rob and Corinne of Threadbanger to produce this beginner’s GEMMA project video! Make a light-activated pixel heart brooch sewn with conductive thread, and use Threadbanger’s video and the Adafruit Learning System tutorial to do it.